Sheer drapes allow sunlight to filter through the fabric. This creates an elegant ambiance sure to put any of your guests at ease. This simple, but beautiful addition will make any room seem like the pinnacle of luxury and design. 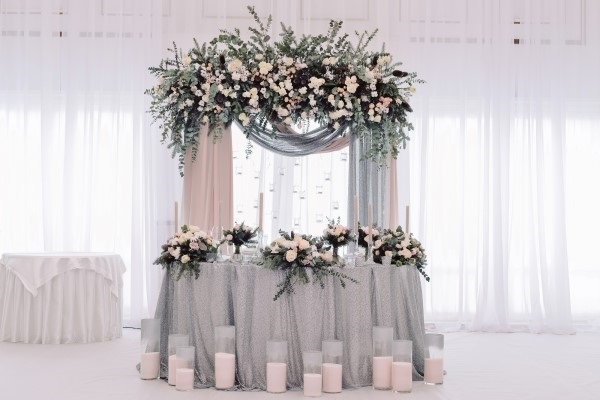 Whether you're including sheer drapes in your home bedroom or you want to create a balanced wedding venue, you can utilize sheer drapes as curtains, backdrops, dividers, and more. This beautiful fabric will be sure to make any room feel luxurious and inviting. For events and rooms with plenty of loud patterns and colors, sheer drapes provide an understated backdrop to an otherwise crowded space. Utilizing velour drapes or satin drapes might make a room feel smaller than it already is, especially when you're navigating an already cluttered space. Your sheer drapes will offer the elegant look you need without adding to the chaos of a space. Let your decor do the talking and choose sheer drapes for a wedding, event, or even your home. Sheer drapes are a versatile tool that can be used at nearly any event or venue. Did you know 39% of event planners struggle with budget and resource management? Using sheer drapes as a drapery fabric can help you reimagine a space that would otherwise give you a headache. The versatility of sheer drapes extends far beyond the scope of your household. A major benefit of this material is that its reflective quality allows you to easily transform a room to tie-in to any event's color scheme. Simply shine any color uplighting at the fabric and you've instantly created an amazing look. 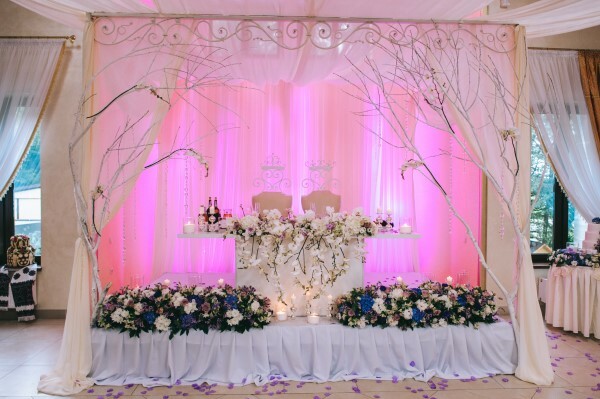 It's no wonder that countless event planners, churches, organizations, and studios take advantage of the innumerable benefits that sheer drapes and curtains can provide. When you're planning your next event, don't trust cheap fabrics to get the job done. 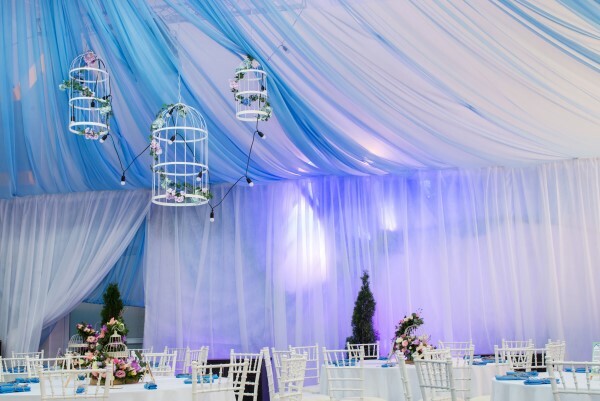 in need of Rely on the experience of Pipe and Drape Online for all your ceiling drapes, backdrops, table linens and more to transform your next celebration into a regal event.